On the road again, headed on another southwesterly zig, toward Columbia, SC. 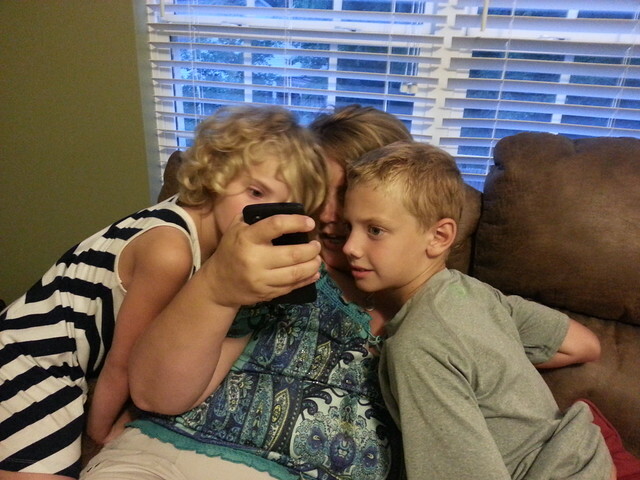 We made a prearranged stopover in Fort Mill to visit another long-time friend, this one from Mauri’s past. Toni and Bob Cunningham became dear friends with Mauri and Margaret-Rose during their 11 months as residents of Fresno, CA. We’ve stayed in touch, which is how we learned that Bob had died about five years ago and that a year ago Tony had moved to South Carolina. 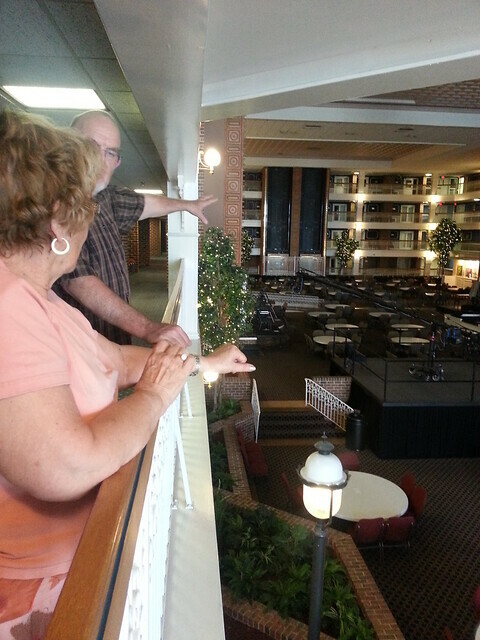 You might have heard of Heritage USA from Jim and Tammy Bakker’s heyday. The property was in serious disarray when MorningStar Fellowship Church bought it for a song and began renovating and repurposing it. 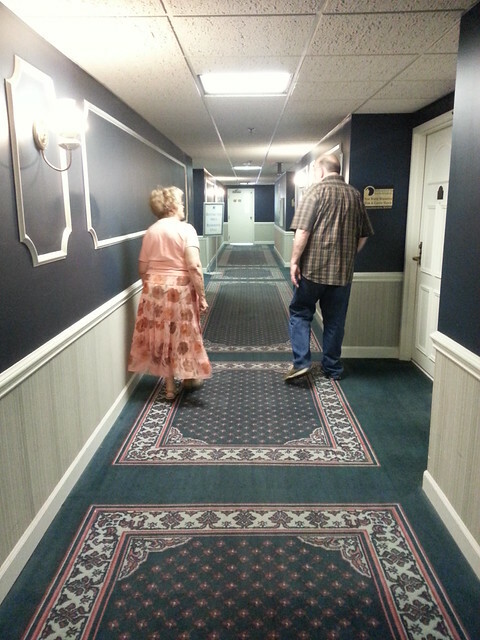 Our friend Toni rode the windowed elevator down from her beautifully appointed second-floor condo—a renovation from three former hotel units—to greet us. She walked with us to see this street of indoors shops, some of which are actually Sunday school classrooms. 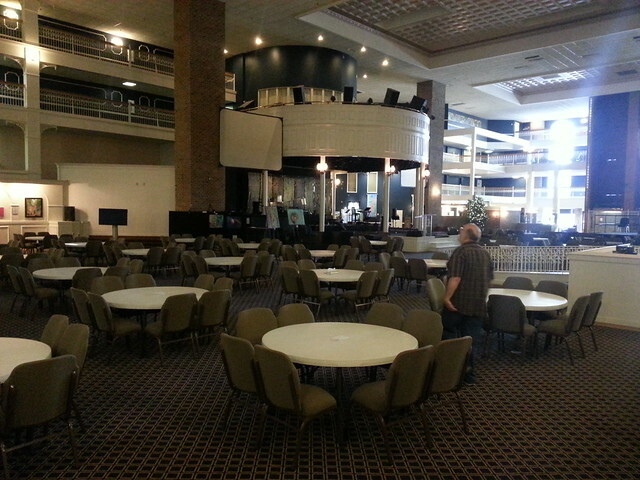 This is where church services are held. We were fascinated by the this remarkable work in progress. 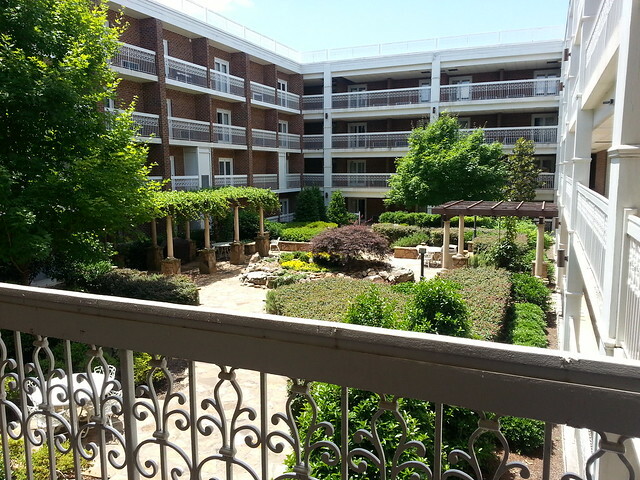 Some residents enjoy this courtyard. Toni has high praise for her life at MorningStar. 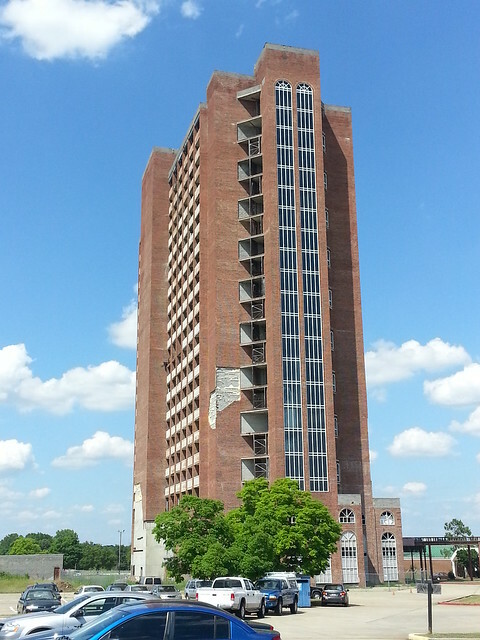 You can see that the “the tower” has some hurricane damage yet to be addressed. We needed to get back on the road, so we faced yet another farewell. 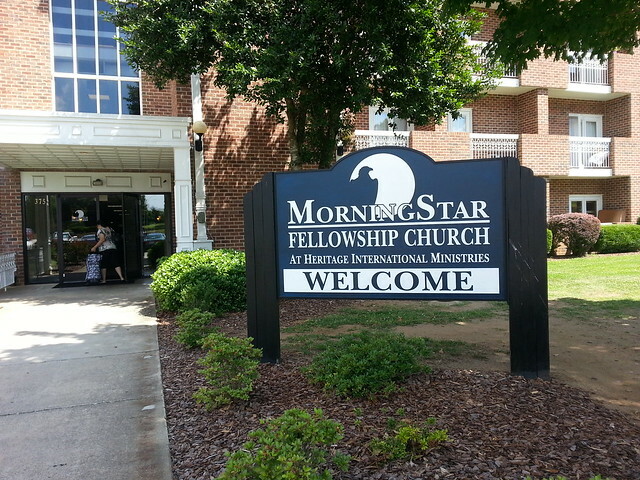 But it was a sweet one, knowing we can stay in touch with a visual memory of Toni’s life at MorningStar. 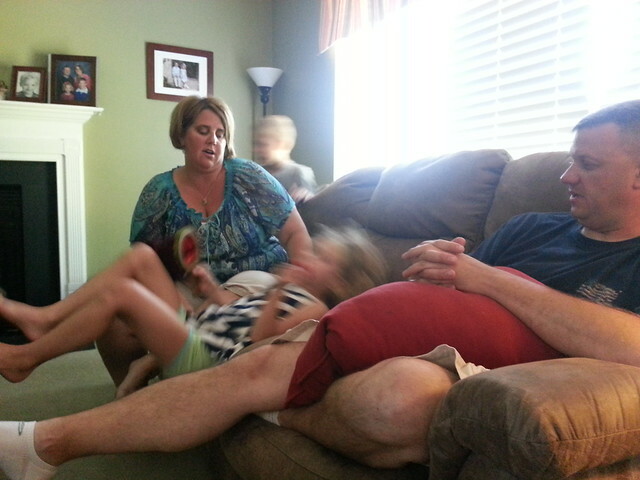 After two more southwesterly hours we arrived at the home of Shawn and Patrick Toole, cousins on my dad’s side. They live in Columbia and have a full, rich, busy life of children and work. I love how this picture illustrates the activity of young children. 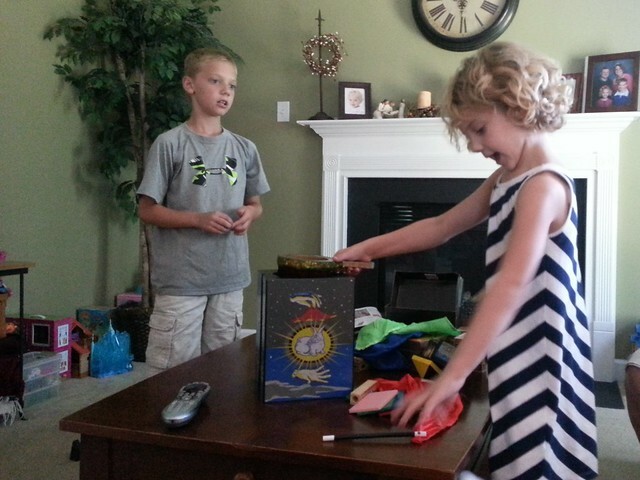 Carter and Abby enjoyed learning some magic tricks with the set we brought for them. 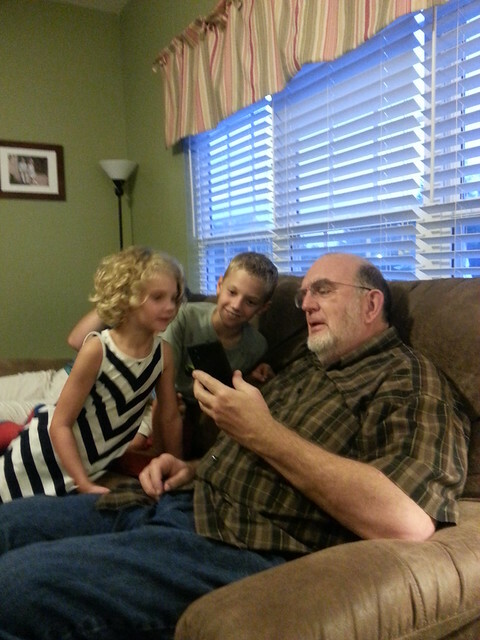 Mauri wowed them with pictures of our dog. The video of Taylor and me dancing at the wedding reception slowed the pace for a few minutes. We had good times with this dear family. . .and Shawn’s scrumptious Southern cooking can be blamed for the extra weight we carried out the door as we hit the road the next morning. This entry was posted in old friends, series / match-ups. Bookmark the permalink. I was just at HIM in March. The Wesleyan Holiness Women’s Clergy conference is being held there next year. Interesting place! 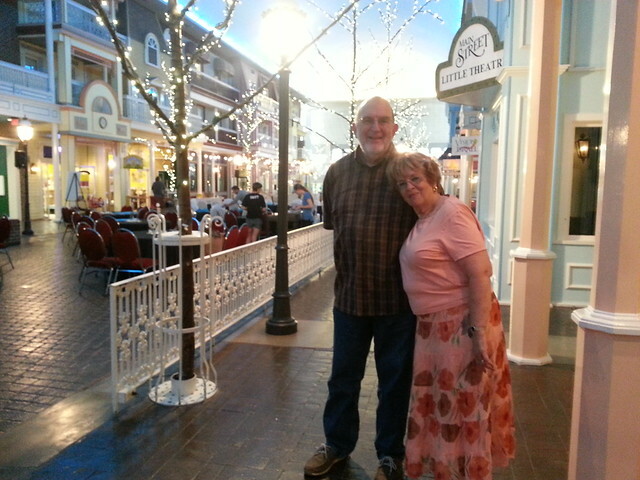 We would have enjoyed more time looking around the place. What we saw was impressive enough, though! Interesting you were there only a few months ago.